Our Service Center is a Leading Hp laptop Service Center Estd in 2008 Located at Ameerpet, Kukatpally, Kondapur and Uppal. 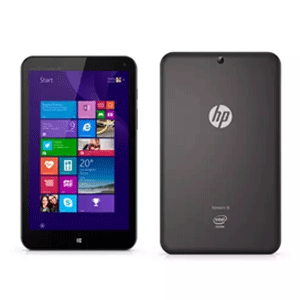 Hp Laptops Service, Hp Desktop service, Hp Printer service, Hp Tablet services. 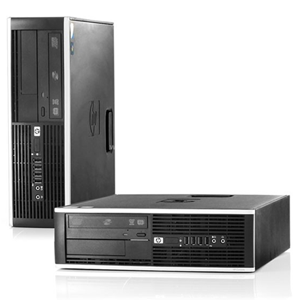 Hp computers Where You can Experience Hp products with the Best Service and promotions available on Hp Desktops, Laptops, Monitors, Printers and more are all here. 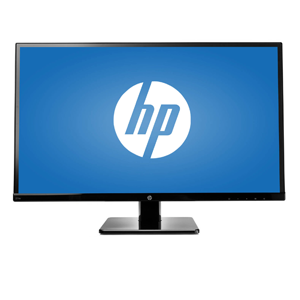 You can talk to a Hp expert face-to-face and find the perfect system or peripherals just for you. Then customize it and have it shipped right to your home. Our Hp Service Center in Hyderabad is the best one for servicing your Hp Laptops, Desktops, Printers, Tablets, Servers, Workstations etc. These services are offered by well qualified and experienced (IT) Technical staff handling your Products. Hp Products often require much more repair and service, when the user decides to troubleshoot specific hardware & Software problems. Very few people actually manage to get to the stage of disassembling the products to search for potential sources of hardware failures. Our Hp Service Center in hyderabad is open from 10.00 am to 9.00 pm Monday to Sunday. 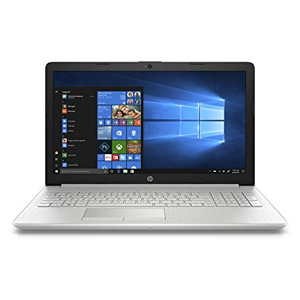 Customers can either walk in and drop their faulty Hp laptop or can ship the Hp laptop to us for repair. We can also arrange for secure courier service to collect and return your laptop anywhere in the Tamilnadu.If you have more questions about our hyderabad Hp laptop repair and upgrade services, please feel free to call us at 9885347478 / 9885729292 or Live chat. Laptop store in Hyderabad has set up its service locations across Hyderabad in Ameerpet, Kphp, Komdapur, Uppal with complete end to end support in every location to ensure that customer gets instant service support with good quality.Our services centres are taken care by very know ledged professionals who handle the customers with immense importance and take care of all their queries. All our workstations are built in with advanced machineries and tool which are operated by experts in the field of electronics service industry with specialised certification in our service offerings.